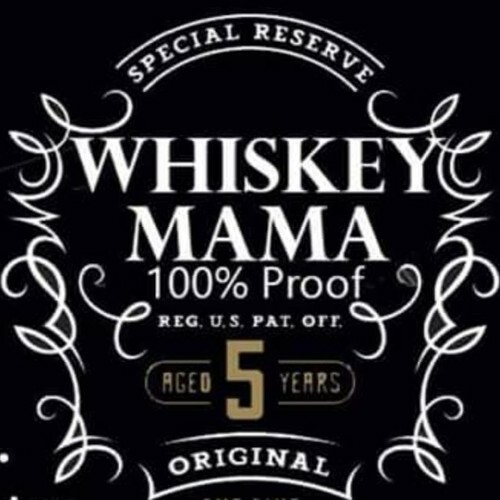 Whiskey Mama may be the upcoming event you’re looking for. Whiskey Mama are back at the New Plymouth club playing all the classic rock songs you know and love. The big hits and the ones that should have been huge. The band performs totally live with no backing tracks, loops or fake sounding gadgets... just the real deal!